Fun Dog Show at this year’s Party in the Park! 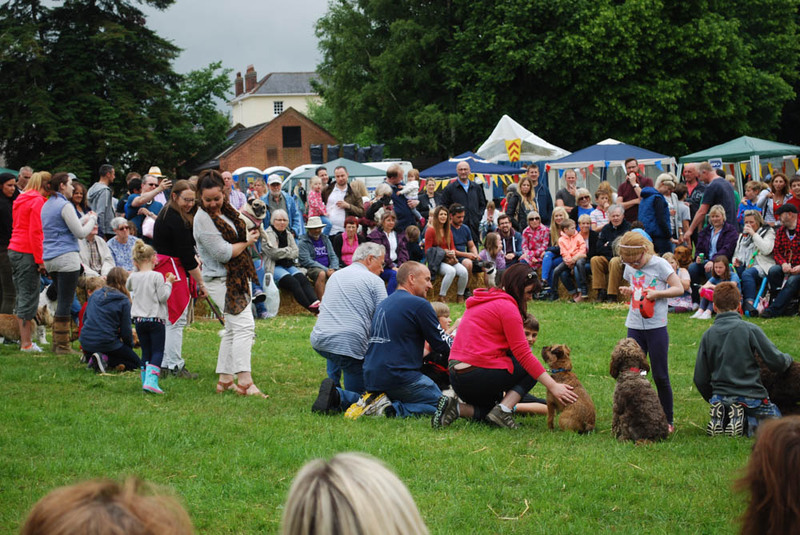 If you are coming along to Party in the Park 2017 on Saturday 1 July 2017 in Clare Castle Country Park, why not bring your dog along too and enter the Dog Show. It promises to be even more fun than it was last year. Dog treats for every competitor! Sweets for the children! Rosettes for dogs in 1st, 2nd and 3rd places! Let your dog have some fun at Party in the Park 2017.